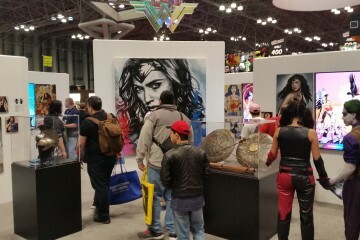 As the Wonder Woman display at Comic Con this past weekend shows, Israeli sheyna punim Gal Gadot (in the old country, that was pronounced "Greenstein") has been given a place front and center as the current brightest star in the Amazon princess' galaxy. 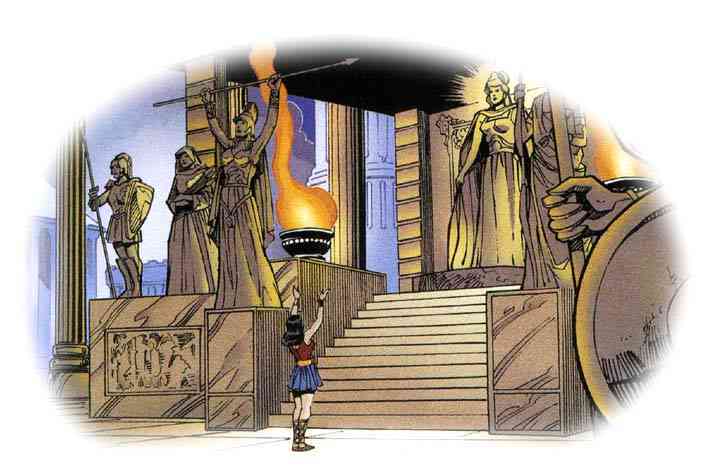 Plus, Wonder Woman speaks! Porn4Jews, and more! Big Mazals to the latest super-star from among the ranks of Heeb 100's past. 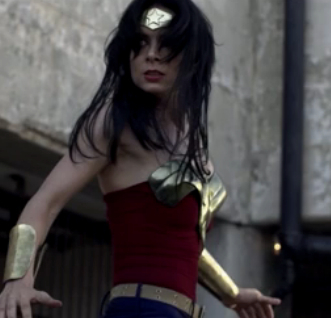 It's the simple things in life: Friends, Family, and Wonder Woman walloping Nazis in fan-made trailers.